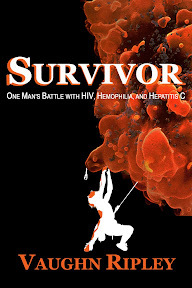 My memoir, Survivor: One Man's Battle with HIV, Hemophilia, and Hepatitis C is available at bookstores and online. You can buy your copy here. And, be sure to checkout all of my books here.